Our seasoned attorneys have years of experience and are ready to answer any questions you may have. Every year, 3 million people sustain injuries as the result of car accidents, and another 42,000 perish in fatal wrecks. With these kinds of numbers, the odds suggests that you will be involved in a collision at some point in your life. In each instance, our staff will thoroughly vet every aspect of a case so that we can be best prepared to represent your interests in court. We’re so confident in the efficacy of our process that we offer a simple guarantee: we don’t get paid until you do. We don’t think it’s fair to collect a fee if we can’t garner you compensation for your injuries. We can offer this guarantee because we have accomplished a staggering 98.4% success rate and won over $400 million for our clients. Our system works. 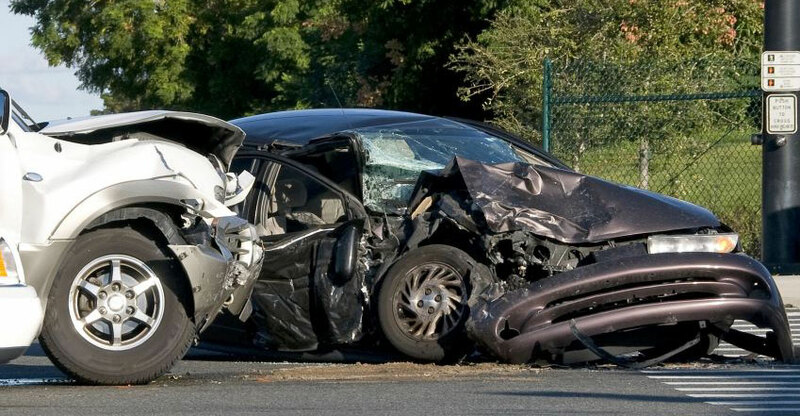 If you’ve been involved in a car accident, you owe it to yourself to contact us. A member of our expert legal staff is available to immediately offer a free consultation. Simply call our toll-free number at any time day or night or fill out the form on this page and we will get back to you shortly. Auto accidents can plunge you into a world of darkness. 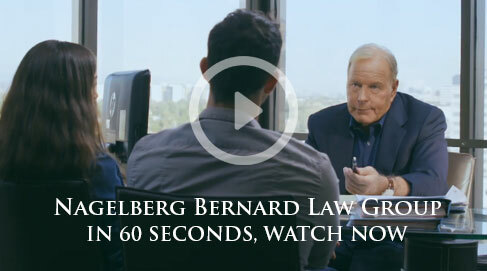 Let the San Mateo car accident lawyers of the Nagelberg Bernard Law Group be your light at the end of the tunnel.